In September 2018, Chance for Childhood invited organisations, children and youth’s advocates, social entrepreneurs and unsung changemakers to submit innovative ideas that contribute to ensuring no child is forgotten. Through strategic investment into innovative ideas, the aim of the Challenge Fund is to support early stage ventures and visionary social entrepreneurs, in turn generating new evidence on successful strategies to deliver impact in children and young people’s lives. Interested in applying in the future? Keep an eye on this space for updates about the Challenge Fund in 2019. Whilst progress is slowly being made towards tackling the physical barriers to disability inclusion, ranging from affordable assistive devices to greater consideration for inclusive buildings, it’s often the invisible barriers and negative attitudes that continue to hold back children with disabilities. 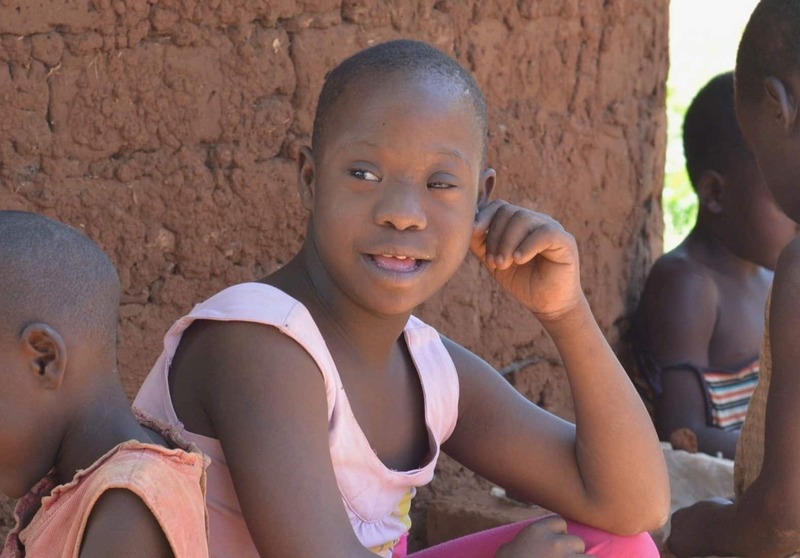 Negative cultural beliefs and lack of understanding around disability make these children, especially girls with disabilities, three times more likely to be victims of sexual violence. There’s also growing evidence that it isn’t the distance to schools, but fear of bullying and mistreatment that is deterring parents from supporting the education of their disabled child . We’re investing in ideas that facilitate the inclusion of children with disabilities in all aspects of life, especially those living with communication disabilities. Read the background brief to this Challenge to learn more. Girls caught up in criminal justice systems face complex paths. They’re often pushed into breaking the law in response to injustice, or have been victims of violence, neglect or discrimination. It’s estimated that girls and women make up to 10% of total detainees, a minority whose specific needs (in education, medical care or hygiene) are routinely overlooked. The negative consequences of imprisonment have a long-term impact, increasing poverty, worsening mental health and disrupting education, healthcare and housing needs. We’re investing in ideas that offer support to girls who have been in prison or may be at risk of offending to improve their future prospects. Read the background brief to this Challenge to learn more. To offer a free SMS and phone hotline for parents to screen their children for learning disabilities. They’ll give access to hard-to-reach parents and children, who may be illiterate and living in rural areas. Parents will be able to answer simple questions about their children, who can then be referred for help if they have a learning disability. The combination of an original project combined with the ability to scale it up stood out to our judges. Visit their website, follow them on Twitter, or like them on Facebook. To set up a business incubation centre aimed at turning young offenders into future entrepreneurs. They will target former girls in prison with counselling and life-skills workshops, then offer business start-up workshops, including teaching girls marketing, finance, management and planning – setting them on a path towards economic empowerment and independence. Often young girls are imprisoned for crimes they had no other option to commit. Giving them life skills such as this offers them financial independence and will mean they don’t have to re-offend. To manufacture reading materials for visually and hearing-impaired children. In collaboration with the Rwanda Education Board, they will transcribe school textbooks in braille and audio formats and distribute them to special schools for the blind. They will also produce audio-learning materials on DVD with sign language interpretation and subtitles. The strong combination of social impact and commercial appeal stood out as a sustainable solution to a lack of access to educational resources for disabled children. To distribute protective gear and set up support networks for children with albinism. They will give out wide brimmed hats, sun cream, magnifying glasses and more to address the specific needs of these children. 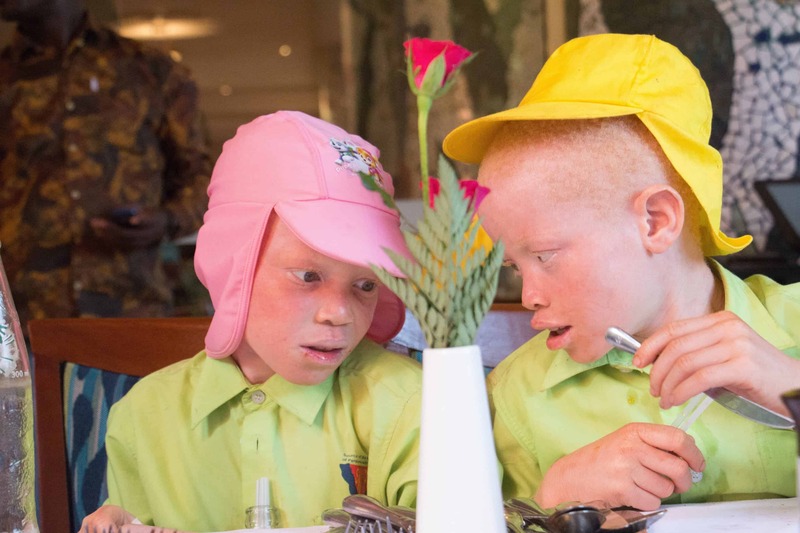 Additionally, they will hold training courses for teachers to educate them on these needs and establish support groups for children with albinism. Children with albinism are too often excluded in Uganda. 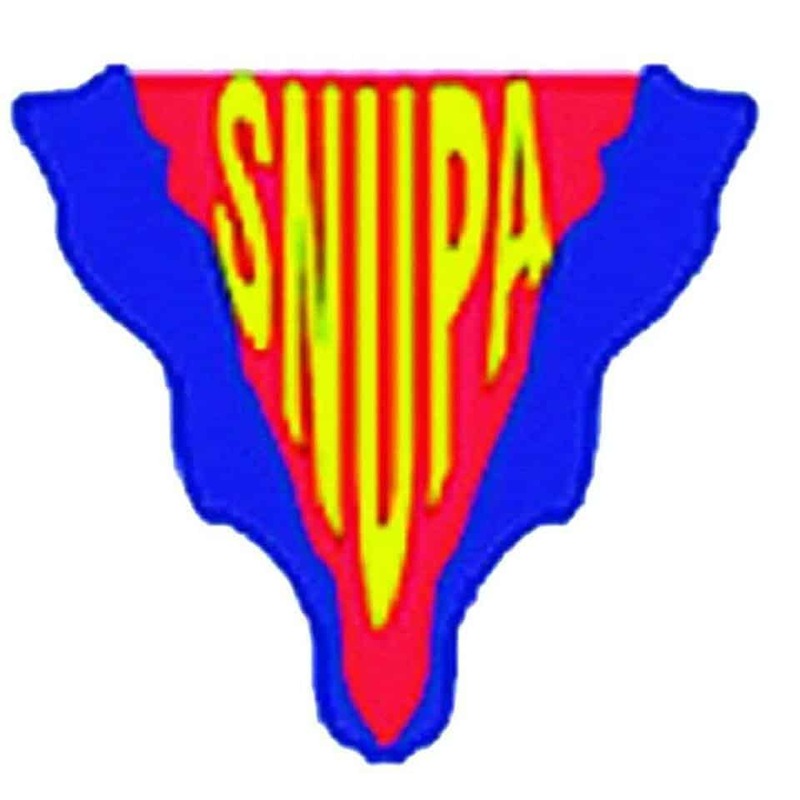 SNUPA are experts in this specialist field which urgently needs attention. This project will support the rights of some of the most marginalised children in society by creating a lasting change in attitudes. Follow then on Twitter or like them on Facebook. 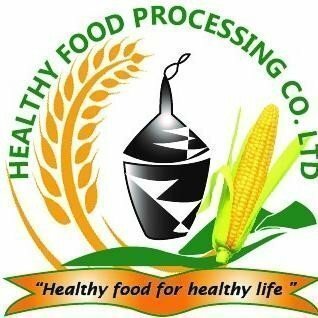 This company will empower 2,500 young people with learning disabilities by helping them to generate incomes through maize cultivation, processing and packaging. 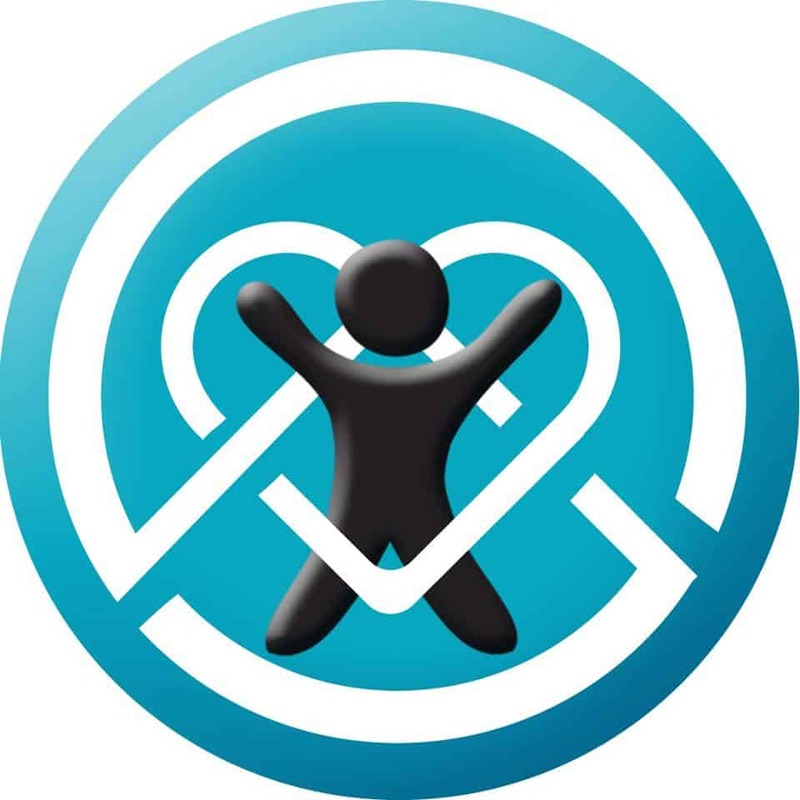 They will reach out to disabled people’s organisations to identify unemployed young adults with disabilities. These people will then be offered work, at all stages of the supply chain – from forming agricultural cooperatives, factory processing and selling. This collaboration with a private sector company, partnering with local organisations, will give young adults an income they otherwise would not have had. Out of 64 applications, we also selected five runners up who stood out for their unique and innovative ideas. To establish a creative arts mentorship programme which empowers young people with communications disabilities to express themselves, with specialist art teachers engaging with parents, teachers and the local community to quash stigma surrounding disability. Visit their Website, like them on Facebook, follow them on Twitter and Instagram. To give girls in jails access to gender sensitive legal advice and training so they can deliver legal awareness sessions to fellow inmates, empowering them as positive changemakers. To initially employ people with disabilities and develop their skills in tailoring, dress making and embroidery before offering loans to start their own businesses. To implement dance classes as a form of cognitive therapy for children, and children with disabilities, in six refugee camps in Rwanda, working to remove misconceptions about disability. Like them on Facebook, follow them on Twitter and Instagram. To provide learning materials to children with disabilities and collaborate with Kyambogo University to adapt the school curriculum to suit the needs of these children.